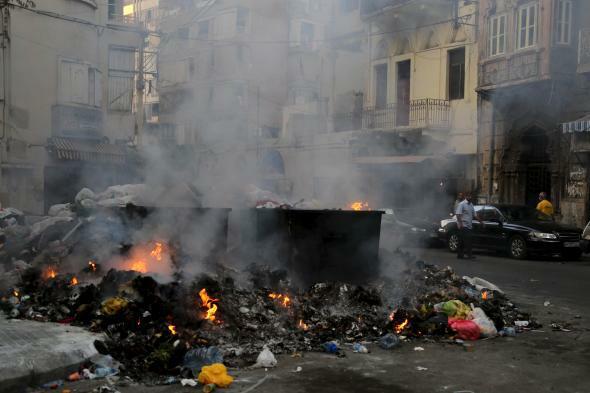 Beirut, hot garbage: Internet metaphor not a metaphor for Lebanese. 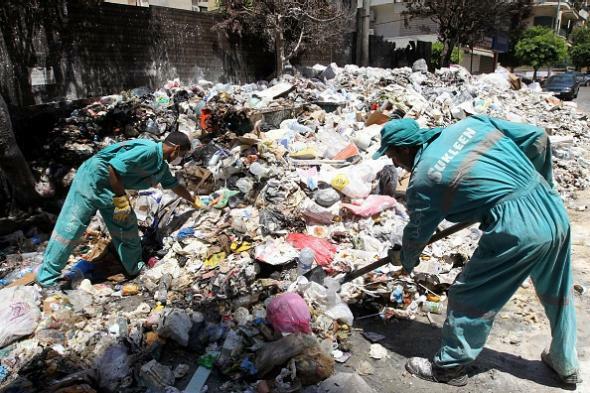 Lebanese street cleaners on July 26. On the Internet and social media, people who want to convey that something is bad will often describe it as “garbage” or “hot garbage.” Things that have been described as “hot garbage” on Twitter in the last hour or so alone, for example, include the movie Battlefield Earth, the video game Assassin’s Creed 3, two football players, several pairs of sneakers, and La Guardia Airport. Thank GOD they are rebuilding LGA. That airport is hot garbage. 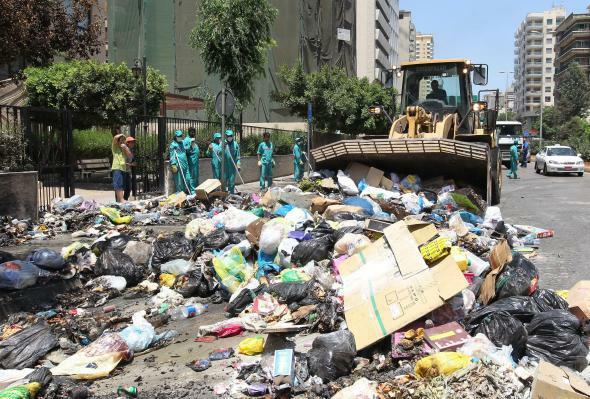 In Lebanon, meanwhile, the streets of Beirut are actually literally covered with real literal hot garbage because of political dysfunction. The government broke the roadblock by promising it would find a new disposal location. Says the Times: “It did not, then gave itself two three-month extensions and has still failed to find a new place to put the trash. 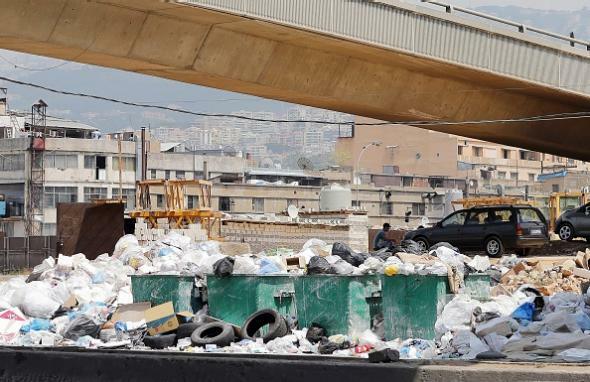 So on July 17, the protesters returned.” Now garbage is piling up in Beirut. And temperatures have gotten as high as 101 degrees Fahrenheit.